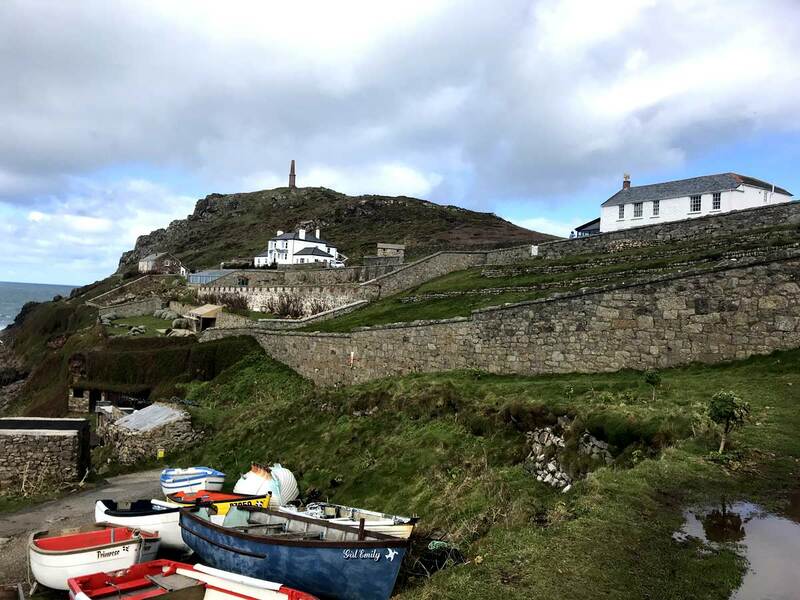 We have many guests that mention Cape Cornwall and I had no idea where it was or even what was there. Being curious I went to explore. I didn’t have any expectations; I was simply intrigued. Equally, I didn’t want to research it too much before going as I wanted a blank canvas. Stunning view out to sea. 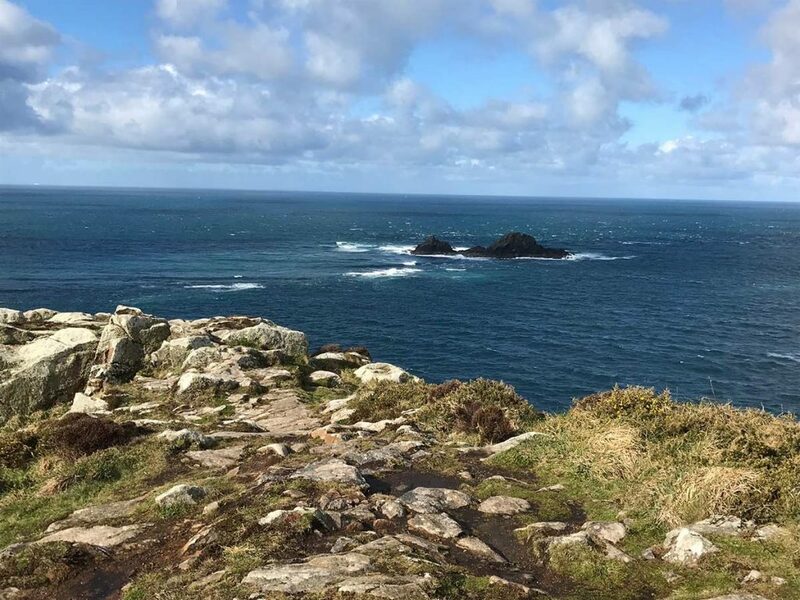 What I loved most was the remoteness of Cape Cornwall and how you feel a million miles away from anything else. As the name suggests, this is a coastal spot with dramatic cliff edges and spectacular views. There’s also the Levant mine there for those interested. 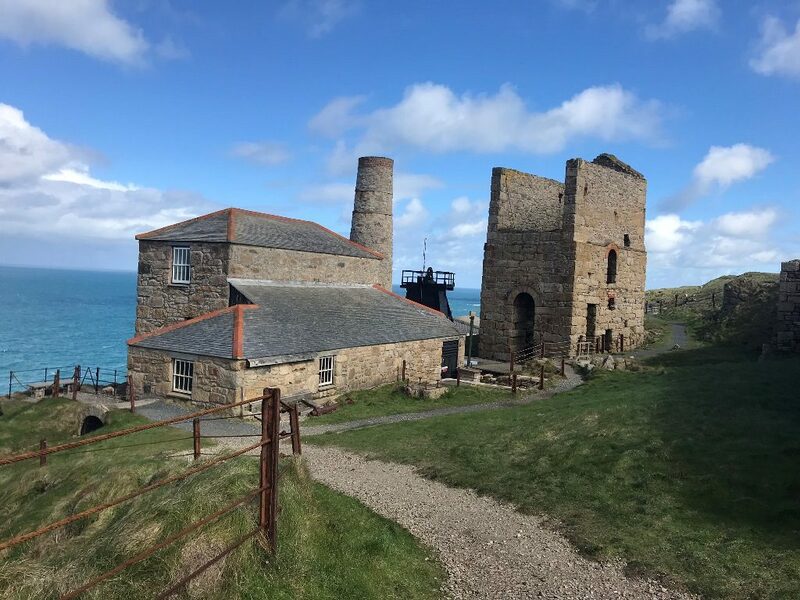 There is so much of the tin coast and mining world heritage along this part of Cornwall, you could spend all day exploring. Because I’d done minimal research I was surprised how uneven the track up to the chimney monument was and how steep it was. I probably wouldn’t take my children due to the cliff edge. I would say it is suitable for a child over the age of 9, but younger and older visitors could always stay at the bottom at the water’s edge. The very helpful and friendly National Trust staff were amazing and totally lifted my day. Toilets were a bonus but other than that, that is all, the scenery is all that is needed. A golf course is also perched on the cliff edge, I presume that is an amazing game of golf! As stunning as it is here, it’s probably a one-time visit. It is a lovely place to get away from the world but there are so many other places like that, that I want to keep exploring. If I was to recommend a visit I would say it is well worth it on a clear day. The car park is not overly big so I wouldn’t go in the middle of the summer holidays - at least get there early if this is when you’re visiting. As quieter times of year (I went in March) the mobile cafe isn’t always open - take a flask of tea and sit and take it all in. Parking was in an unsealed and unmarked car park, so you have to park with others in mind. The road to Cape Cornwall is a traditional country road. 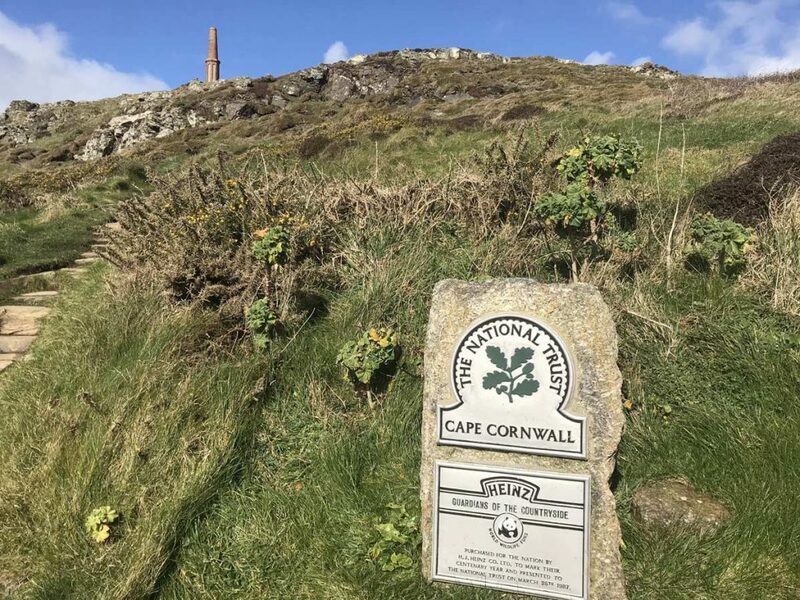 You will need a few hours there to stroll up to the monument and then down to the slipway. I went onto the engine house of Levant and could have gone to so many other hidden gems along the coast. Plan a route of other attractions to do in the area and visit the heritage of Cornwall also including a working slipway. 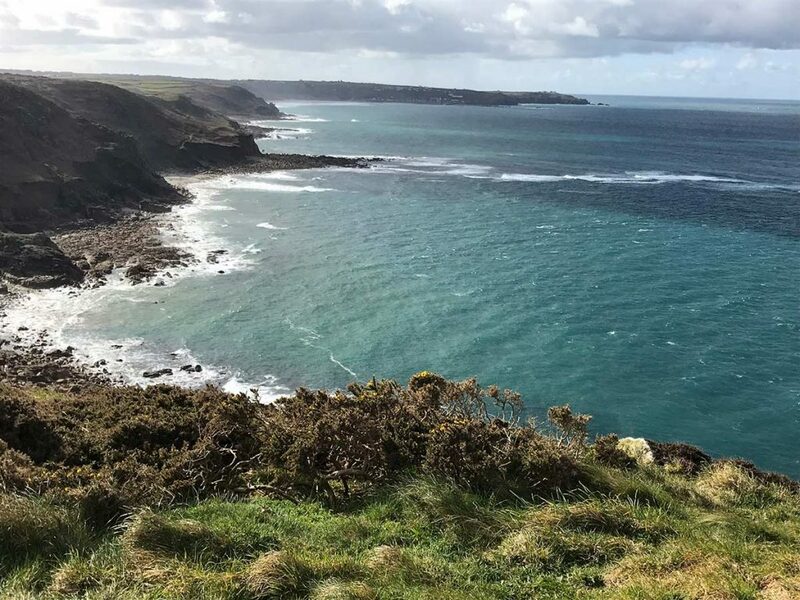 About the author: Emma is customer service supervisor and visited Cape Cornwall in March 2018. For her next day trip she is going to Flambards.